Hampi which received UNESCO World Heritage status in 1986 bears witness to a rich history.This year I got a chance to witness the beauty and integrity of this place finally.One who has visited Hampi can imagine how glorious it must be. 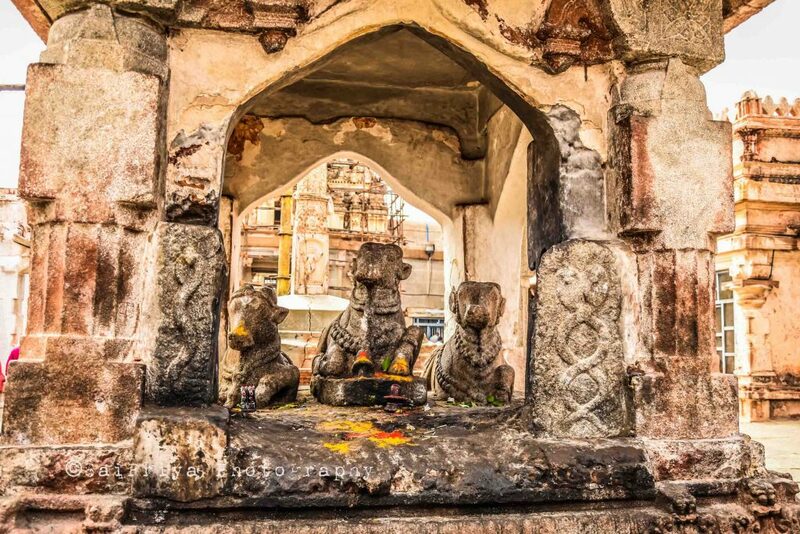 Once it was the capital of great Hindu Kingdom of Vijayanagar. 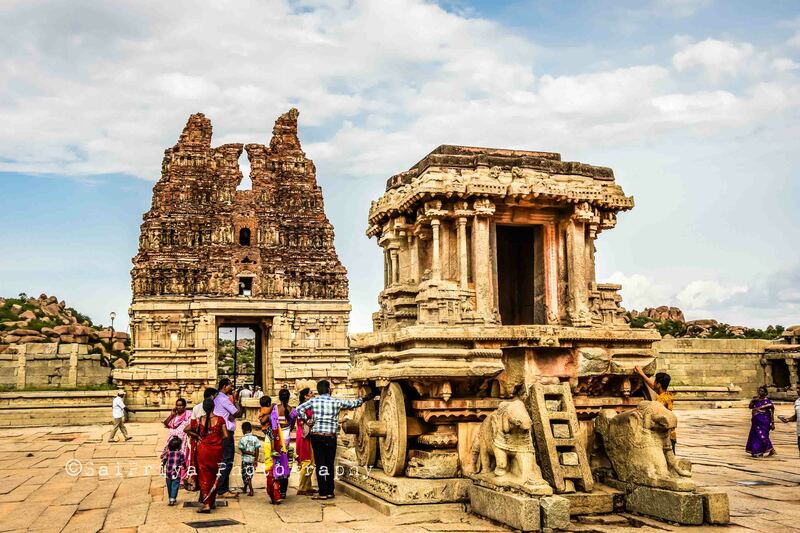 You need at least 3 days to explore Hampi.Still, you will have the urge to come back again at the end.The town will offer you many things to explore.To me, these are the five things that one should not miss in Hampi. 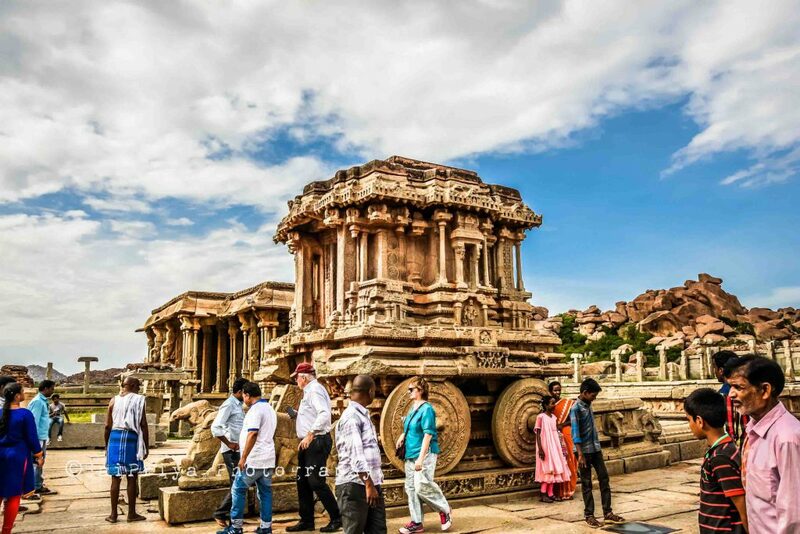 Hampi was crowned as World Heritage Site for its attractive Temples and monuments.It is located in Central Karnataka, Bellary District. 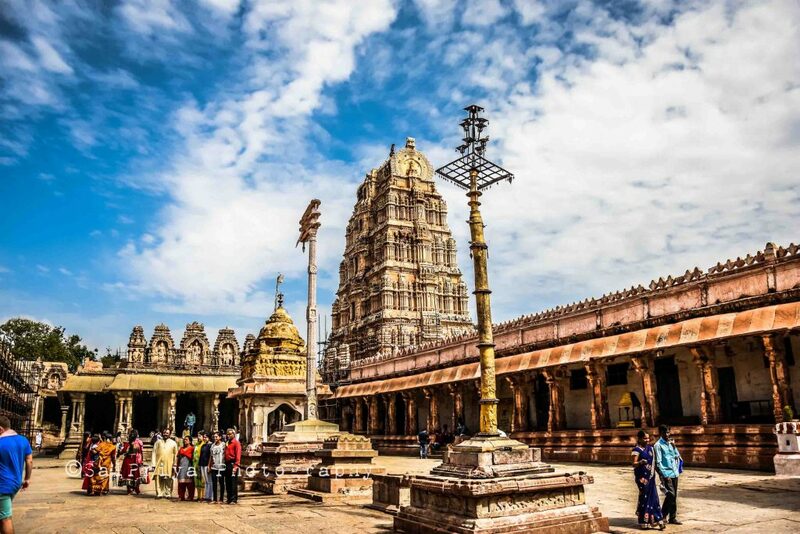 Among many temples ,the Vitthala temple is the most exquisitely ornate structure on the site. It is a fully developed temple. It has Kalyana Mandapa and Utsava Mandapa.The most iconic Stone Chariot dedicated to Garuda is also in the Temple Complex. The Stone Chariot temple is carved out of a single block of granite.The architecture of this Chariot was influenced by the Chariot of Konark temple of Odisha. You can find carvings of mythical battle scenes on it. This stands as a testimony to its religious ritual. This Temple is dedicated to Virupaksha or Pampa-pati as Lord Shiva is known here. It dates back to the 7th century. The pyramid-like entrance has carvings of gods and goddesses representing stories from Ramayana. 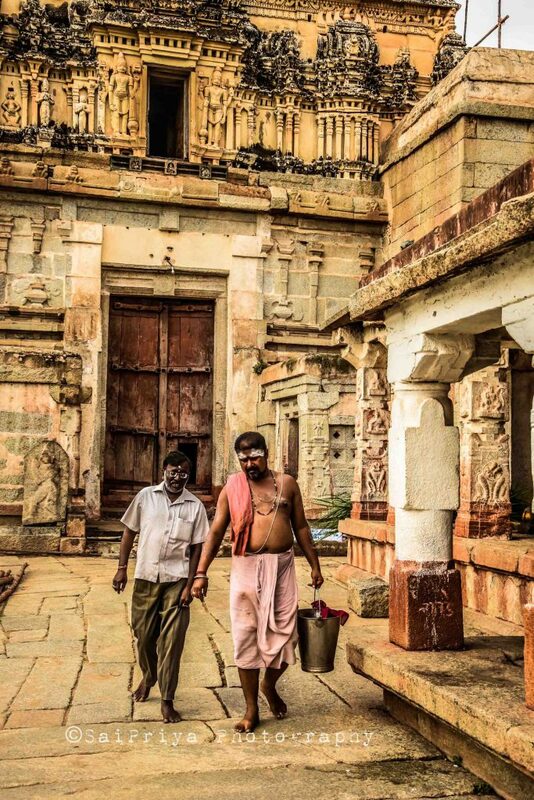 The entrance of the temple is on a pathway popularly known as the Hampi Bazaar. It is believed that precious stones like diamonds and rubies were once sold here . Here you will meet Laxmi, the star-attraction if you visit in the morning hour. A bunch of people surrounding the elephant were busy in taking as many selfies as they could. While few were offering money to take blessing from her. She does it swinging her trunk with joy..
Don’t miss the Monolithic Bull next to the Temple.. Behind the Virupaksha Temple, the river Tungabhadra is flowing. 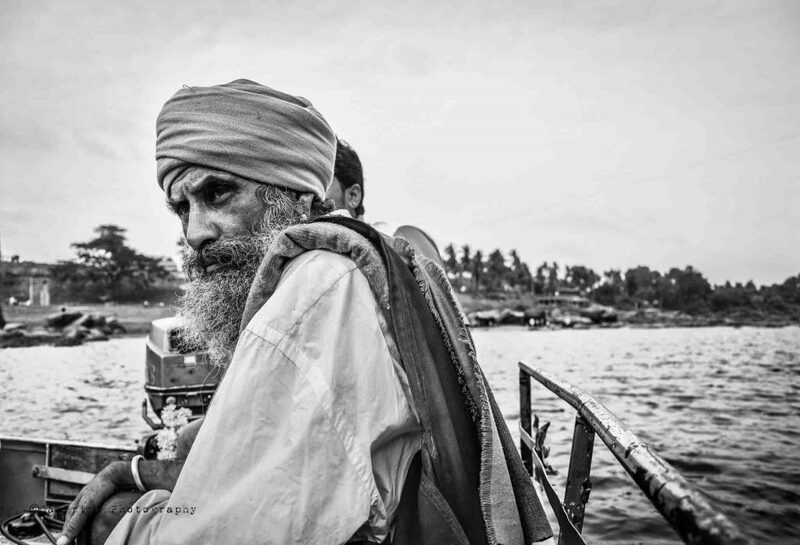 The other side of the river is known as Hampi-Island or Hippi Island. You can get many options for your stay with a good price. It will take 30 min to reach there if you drive by road from Virupaksha Temple. Else take a ferry and cross the river in 15 min at the ferry point behind the temple. 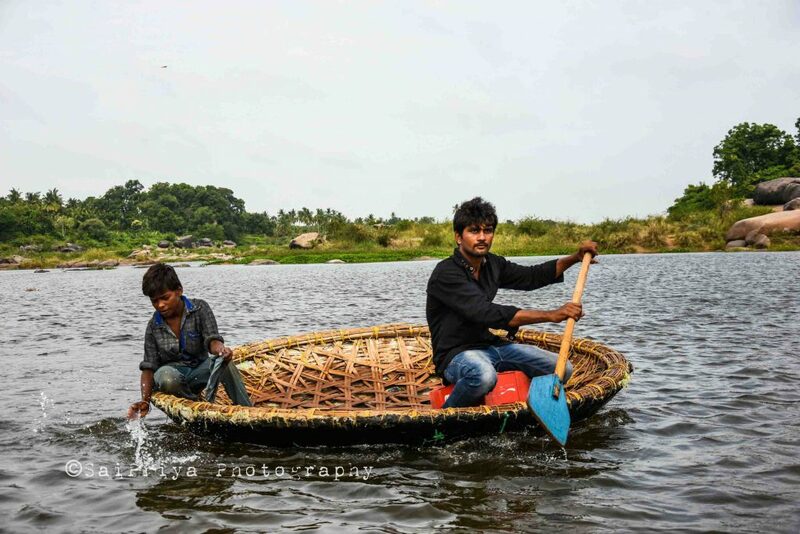 If you have time, try coracle ride at Tungabhadra river on the other side of the town.The colors of sunset sky is quite impressive there. 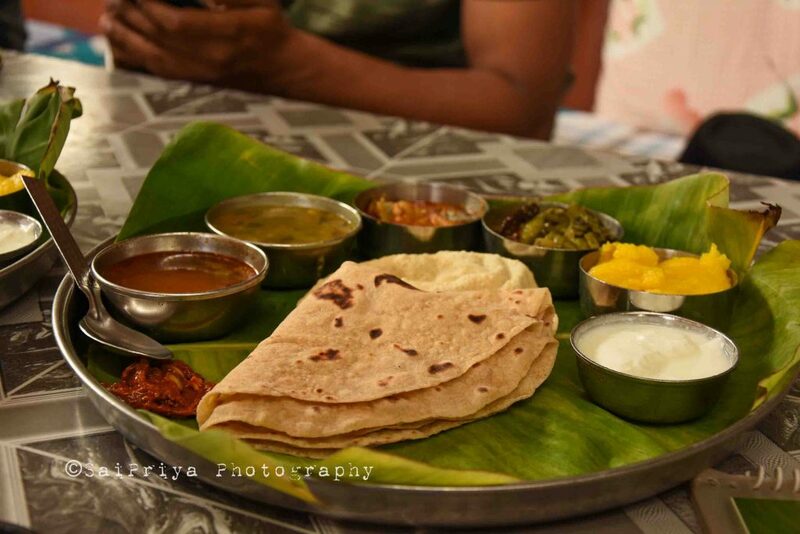 You will get many budget hotels near Hampi Main Bazar (near bus-stand).This part of Hampi deals with pure vegetarian food.While places in Hampi Island give you the freedom of having Non-veg food and alcohol. I choosed staying in Hampi Island. 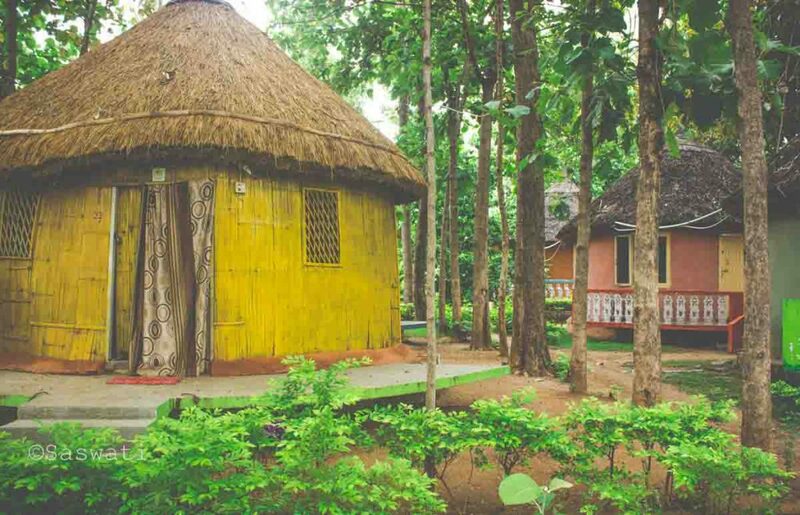 There are plenty of eco-friendly cottages, huts surrounded by coconut trees and paddy fields which are budget friendly too.I stayed at “Sunny Guest House” which is at the end of that lane. I felt so relaxed to escape to the serenity of Hampi Island. You gonna thank me for sure as this place is in lush tranquil surroundings of nature. In the night you will be amazed to see the night-life there. Many places are there which are open till late night offers delicious non-veg food with good music. 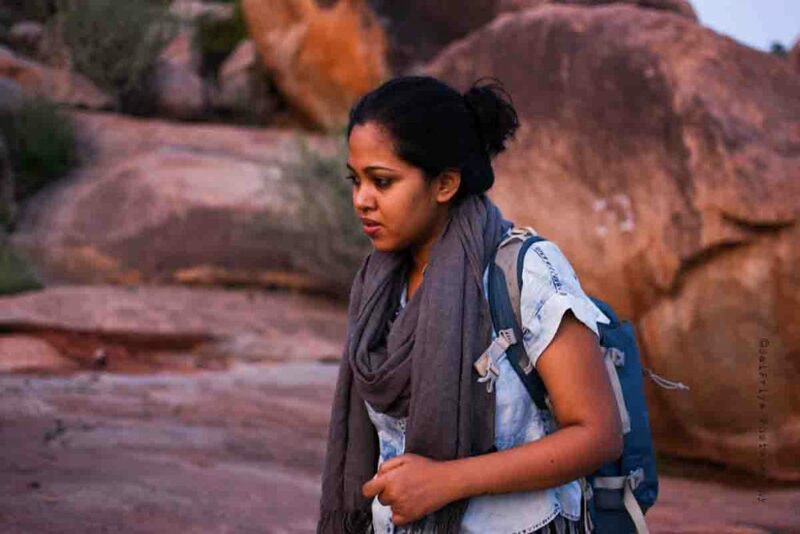 Hampi Island boasts a diverse world of hippies, musicians ,bagpackers .You can spend your evening talking to them at the small mountain during evening hour watching the Sunset sky. Experience bouldering, the art of climbing rocks without help of rope. Me and my sister did on the second day. How can I miss to talk about local food. Near Virupaksha Temple there are few restaurants where you can get delicious vegetarian food. After a tiring day of sightseeing, we went to “Mango Tree” Restaurant for lunch. The thali was delicious with fresh homely food. There are many road-side shops where you can get good South-Indian breakfast starting from Idli to Masala Dosa. My bad luck! the chai was not good there. Hope you enjoy reading this post. Drop me an email at mycookingcanvas@gmail.com if you want any information regarding stay or travel plan to Hampi.